Maria's Space: Balcony Pets Apartment Pet Door™ - Revolutionary pet product on Kickstarter. 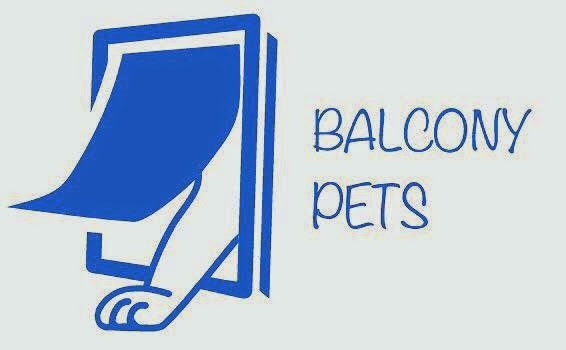 Balcony Pets Apartment Pet Door™ - Revolutionary pet product on Kickstarter. Hey guys if you have a pet this may be the Kickstarter for you! 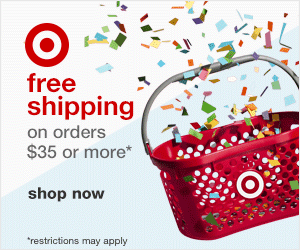 This is great for apartment dweller with balconies who work. Set it up and your pet is free to use your balcony as they need. Also if you have a house with a slider, this is a great way to allow your pet access without having to open the door for your pet all day. They can come and go as they please. The Balcony Pets Apartment Pet Door will transform the way people let their pets out to enjoy the space outside of their apartment or house. With a dynamic Kickstarter campaign in place Balcony Pets has set a $22,000 funding goal in order to get a first production run going. This would be so great for our trailer! 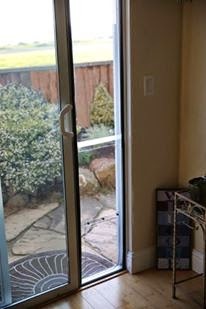 This seems like an excellent idea and a good twist on the original pet door solution. Seems easy to tuck away into storage when you're no longer using the pet door too!